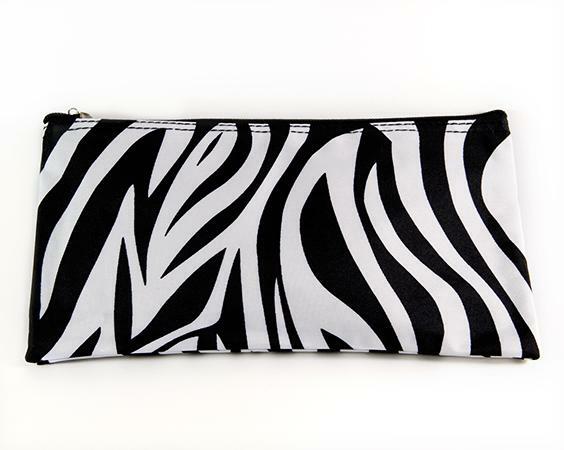 Zebra Money Bag. Can be used as a money or cosmetic bag. 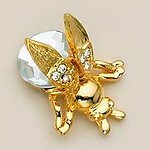 It is 9" wide by 5" tall and is constructed of Microfiber. 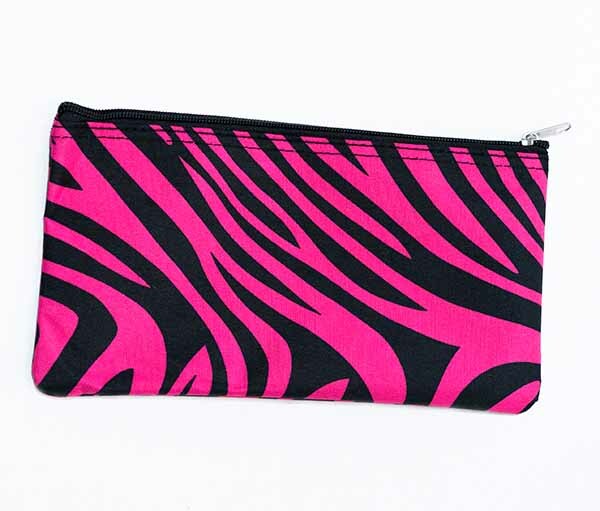 Available in Black & White Zebra or Black and White with Blue zipper or Black & Fuchsia Pink Zebra (please specify color when ordering). Fuchsia and Black Temporarily sold out please call our office for this item color selection.